I’m bringing you to Paris this time because it’s always good to share some tips about the French capital. If you ever get sick (I don’t know if it’s possible) of eating croissants, pains au chocolat and macarons while staying in the city of love, I recommend you to visit my favourite little cupcake boutique: Berko. They have a few shops in the capital but I only talk about the one I know, located on rue Rambuteau in the 4th district close to the Beaubourg museum of modern art. 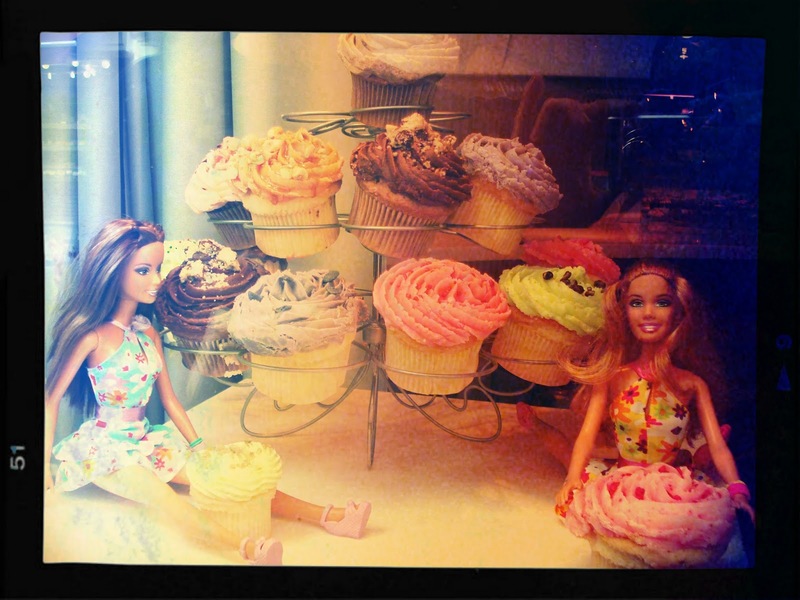 The window display is always nicely decorated and the cupcakes are elegantly arranged inside. 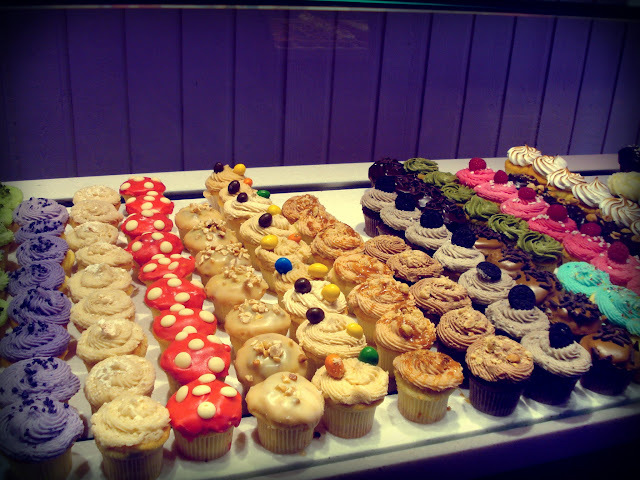 They have a wide selection of cupcakes, you wouldn’t believe it when you enter the tiny shop. They use different frostings such as buttercream, cream cheese, mousse, mascarpone and ganache. They have added a French touch to their cupcakes by making some original flavour toppings like caramel beurre salé (salted caramel), carambar (all time French children’s favourite sweet), but also make better known classics such as Nutella, carott cake and red velvet cupcakes. What I like is their size. I always find cupcakes too big and I’m never able to finish a full one. 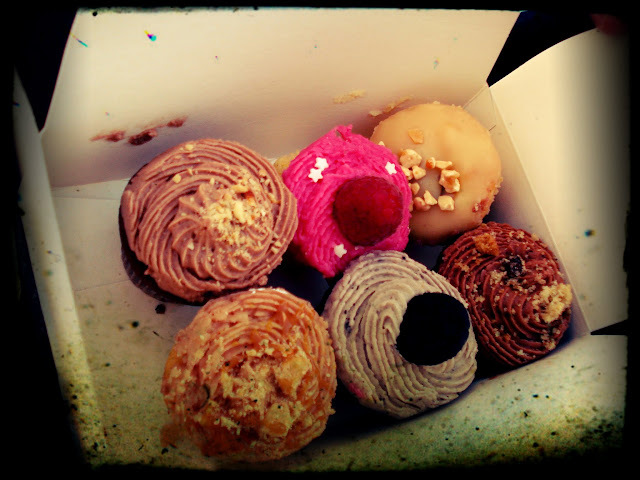 Berko’s cupcakes are smaller than usual, they’re mini. I prefer this as I buy a few different ones and I’m not full straight after the first one I try! My favourite one is the caramel beurre salé. Cupcakes are €2 each, €10.10 for a box of 6 or €15 for 9 of them. They also sell 18 different flavours of cheesecakes with prices between €4.30 and €5.10. Worth a visit if you’re visiting the area, these cupcakes are just too pretty too be missed!